Zettabyte Studios offer comprehensive DJ, Photography, and audio engineering services and home to Zettabyte Records and Get Vibes Records. 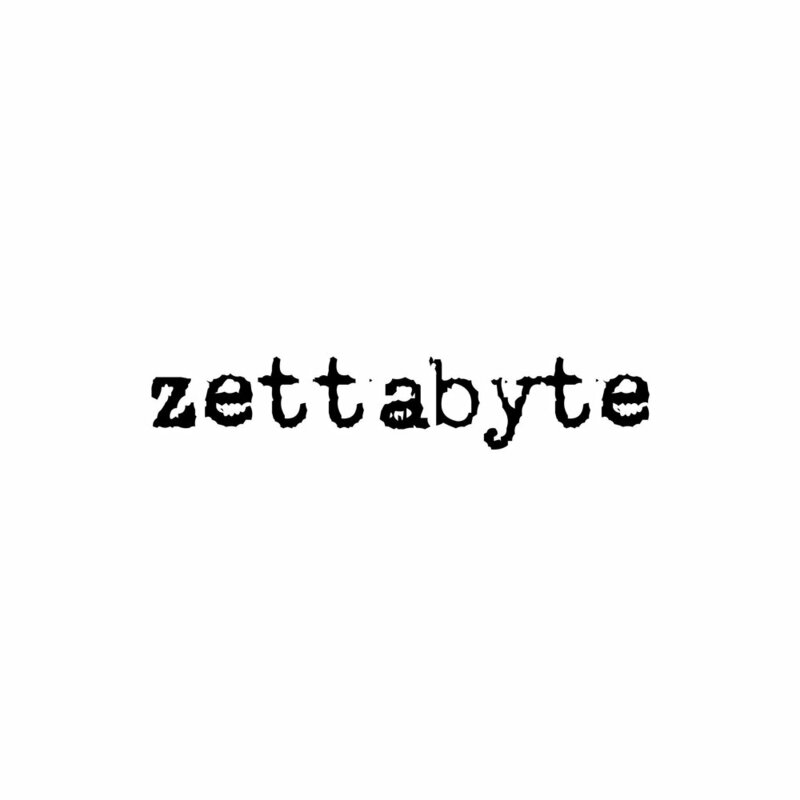 Record labels Zettabyte and Get Vibes: representing and promoting new and established artist from the techo and house scene. Hours of operations: Mon-Sun 10a-1p and 9p-3am. Event photography - depending on size of venue and attendees ranging from $200 - $1500/event. Record Label: signon by invitation only. Pay-out based upon contract.